for free tours & samples. 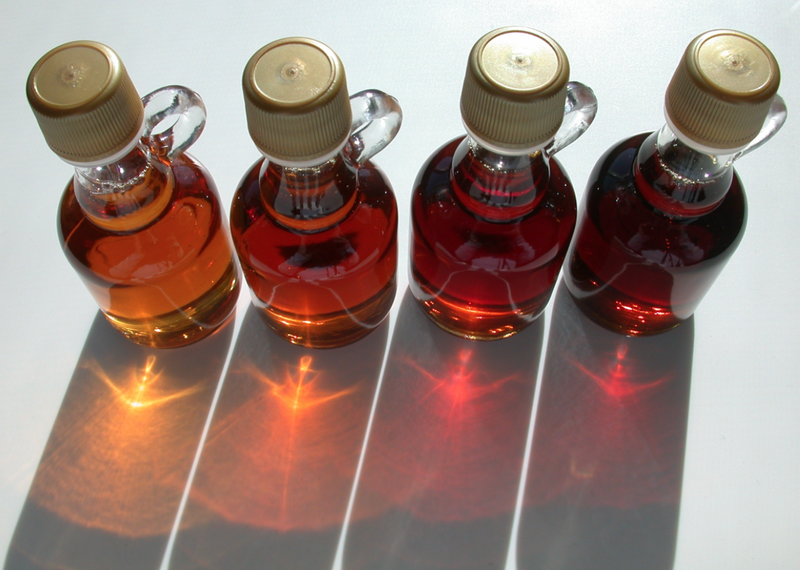 See how syrup is made. Breakfast: 7:30-10, Sat. & Sun., United Church of Warner, Main St. Enjoy pancakes with real maple syrup, eggs, sausage, beverages. $7 per person, kids under 5 eat free. Hosted by the United Church of Warner and the Warner Historical Society. Sugar on Snow: 10-4 Sat. only, at the New Hampshire Telephone Museum, Main St. Try this wonderful taffy candy made with pure maple syrup. $1 each. Native Sugaring Demonstration: Sat. only 10-4 at Mt. Kearsarge Indian Museum, 18 Highlawn Rd. Learn how New Hampshire’s Native people made maple sugar, hear their stories, see the tools and equipment they used, and taste Native American food sweetened with maple sugar. For an in-depth article about everything maple, take a look at NH Maple Producers Annual Maple Sugar Weekend written by Graham Gifford.